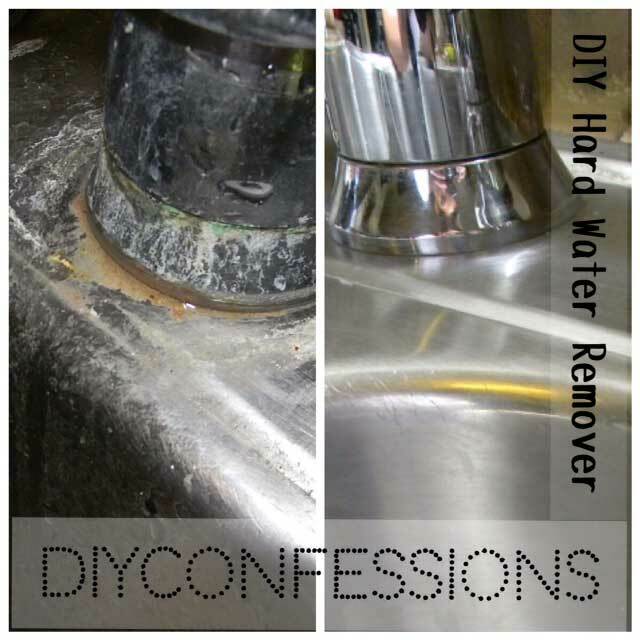 Hard water might not be the biggest problem you’re dealing with around your house, but if you could find a low cost solution and finally clean that scummy sink and shower wouldn’t you want to? The following post will give you the recipe for a hard water stain remover using only dish soap, white vinegar, and lemon juice, as well as providing some cleaning tips. Want to finally tackle those problem areas without using harsh chemicals, read on.